Arnold Alois Schwarzenegger is an Austrian-American actor, filmmaker, businessman, investor, author, philanthropist, activist, former professional body builder and politician. He served two terms as the 38th Governor of California from 2003 until 2011. Schwarzenegger began weight training at the age of 15. He won the Mr. Universe title at age 20 and went on to win the Mr. Olympia contest seven times. 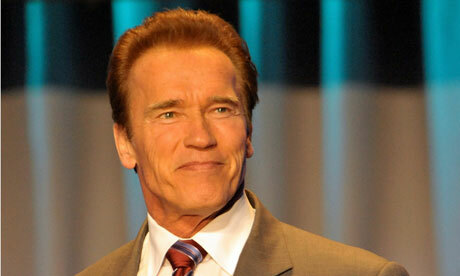 Schwarzenegger has remained a prominent presence in bodybuilding and has written many books and articles on the sport. He is widely considered to be among the greatest bodybuilders of all times as well as its biggest icon.